[Update]: Even more discounts exclusive for Wccftech readers; code limited to first 50 units only! The holiday season is right around the corner, when many sources would be offering their best for users. 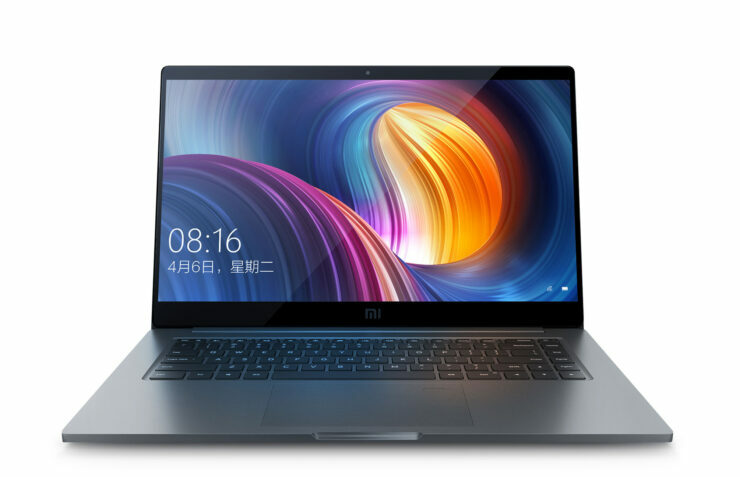 Xiaomi, on the other hand, has proved itself to be quite a contender in the market, offering a bevy of deals ranging from smartphones to Mi Notebooks and many more accessories. 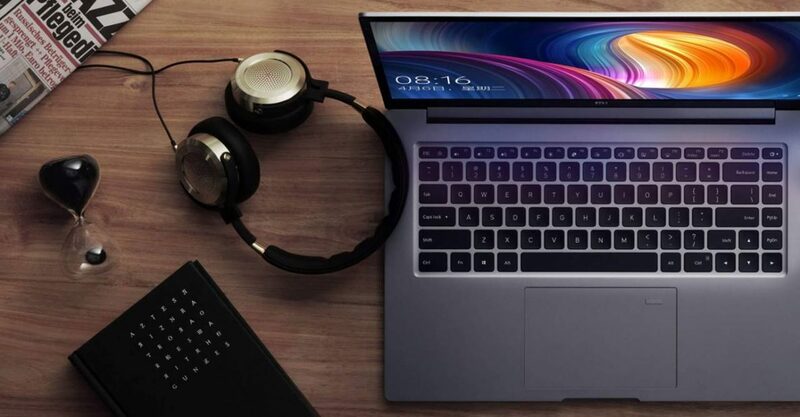 If you’re planning to get a Xiaomi product, you’re in luck as you can get your hands on various items with a hefty discount from Gearbest. So let’s dive in to see what sort of products are part of the promotion. These are the best deals from Xiaomi in various gadgets, smartphones, Mi notebooks, accessories and much more. There are a lot more products on the list so go head to Gearbest’s sale for more. Check some of them out here. Xiaomi Redmi Note 4 4G, available for $149.99 down from 183.36. Original Xiaomi Mi Band 2 SmartWatch is available for $19.11 down from $31.75. Xiaomi AMAZFIT Heart Rate Smartband is available for $54.99 down from $66.69. Xiaomi Wireless Bluetooth 4.1 Music Sports Earbuds can be ordered for $20.99 down from $43.39. Xiaomi Mi IV Hybrid Dual Drivers Earphones are available for $13.99, down from $44.88. Xiaomi Mijia 3.5K Panorama Action Camera is available for $207.99 down from $273.90. So if you’re looking to get yourself a new gadget, a budget or high-end smartphone or some accessories to go with your current device, do check out Xiaomi’s Gearbest deals. The company is not only offering mobile devices as there are quite a handful of other products listed as well. The company is offering all kinds of accessories, home appliances and even clothing, all available at a discounted price. If you’re willing to save some extra bucks, be sure to check out more deals. An important thing to note here is that the offer is available for a limited time only, so get it before it expires. As for now, head over to Xiaomi’s Gearbest offers for more discounted products. The long awaited 11.11 sale is now live; head over here to avail massive discount. To get the BIGGEST discounts on Xiaomi, head over to this link.